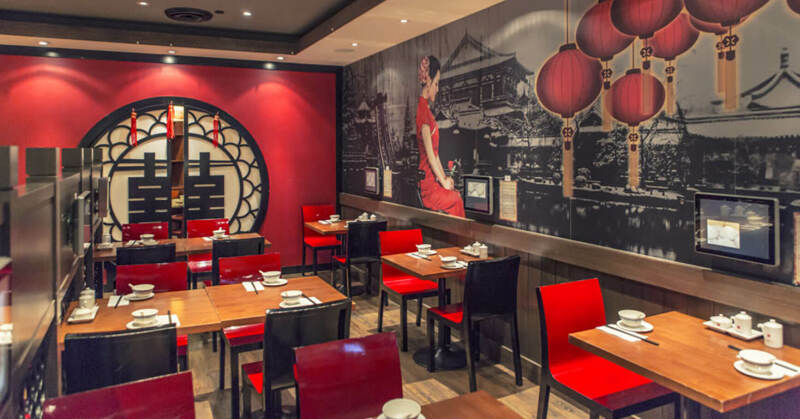 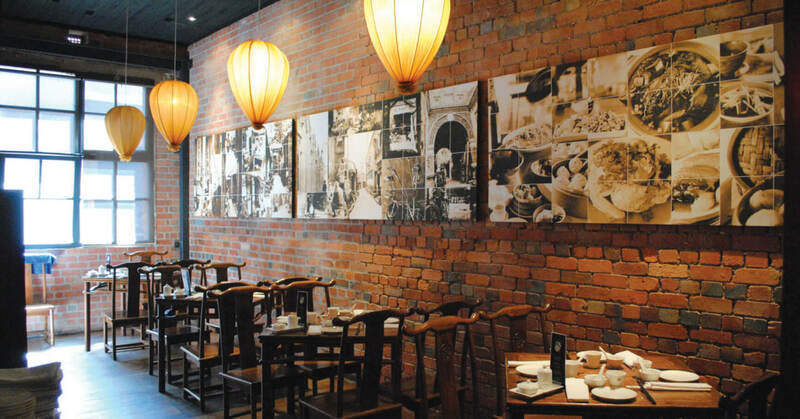 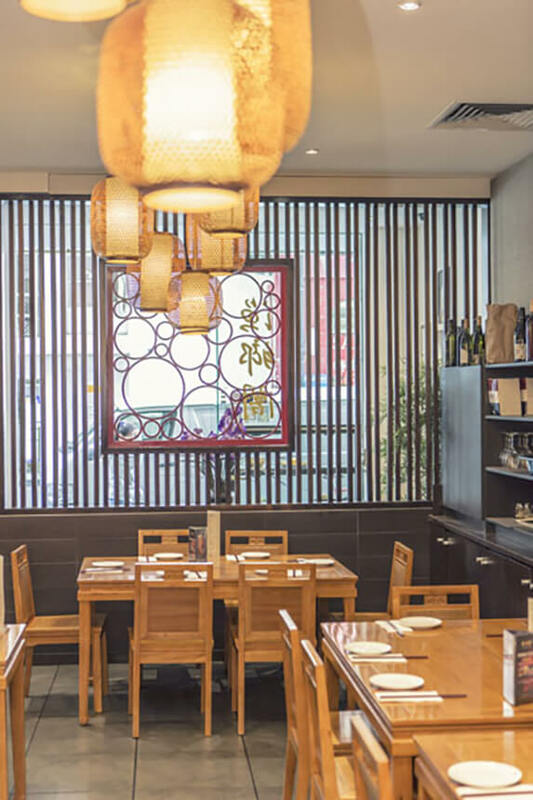 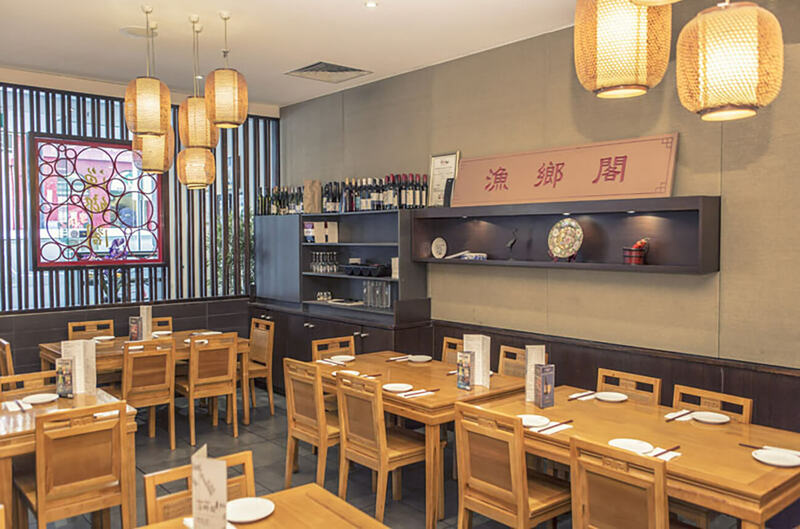 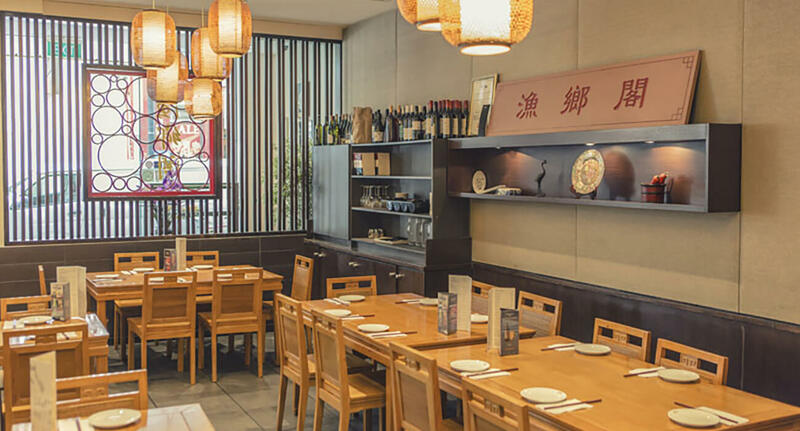 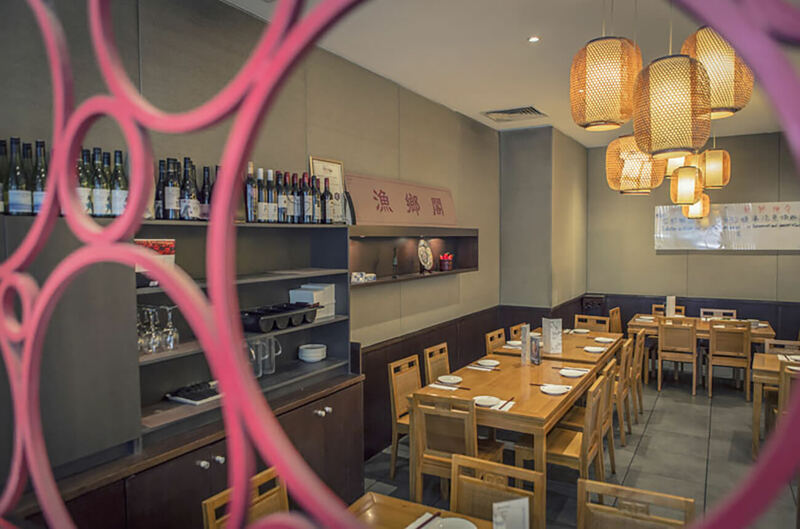 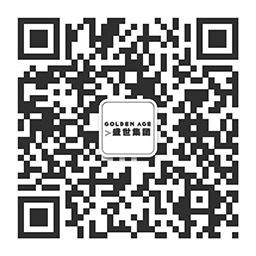 Located in the heart of Chinatown, Spicy Fish is an authentic Chinese restaurant specializing in modern Sichuan and Shanghainese cuisine. 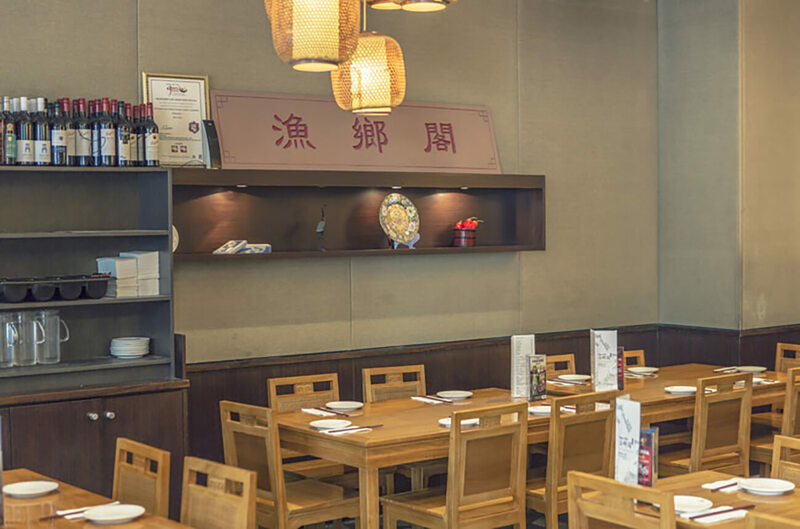 Being located in a fast paced environment, Spicy Fish caters to its surroundings by designing a series of delicious dishes aimed for both fast service and a relaxing dining ambiance. 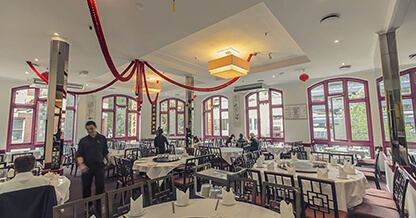 Spicy Fish has won many awards for several of its dishes such as the ‘Fish Filets in Hot Chili Oil’, which won a gold award in a cooking competition in 2007. 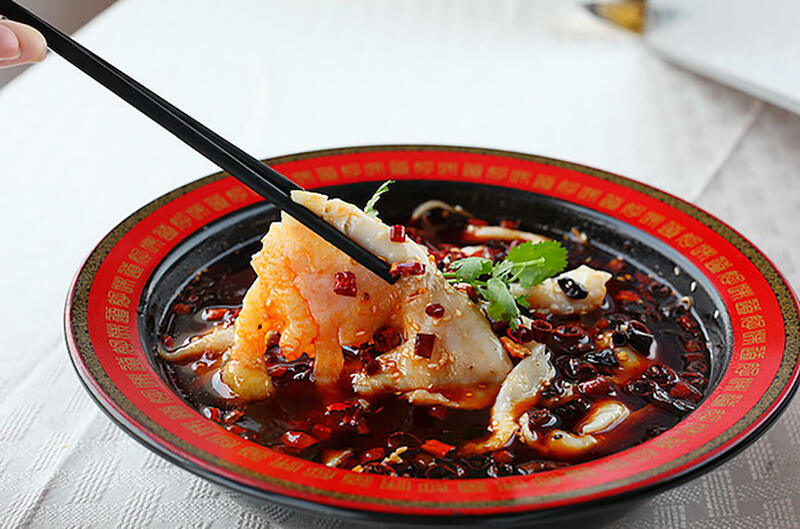 Since the restaurant opening, Spicy Fish has become renowned for its delectable food.